On the 11th April, 2018, the Australian Gender Equality Council held its first members forum. Presentations were given outlining Australia’s continual decline in its world standing on matters of gender equality, including the glacial progress of women into senior leadership roles in all sectors of the Australian economy, continuing discrimination and bias towards working mothers, alarming sexual harassment and assault figures, among many other statistics. At the forum, members resolved that a National Awareness Campaign around the current state of gender inequality in Australia was urgently required to generate a cultural shift in attitudes towards the problem and to bring this issue to the forefront of the National agenda. 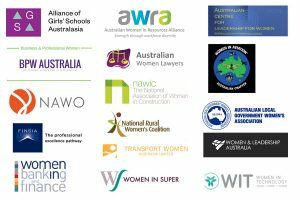 Initial steps were also taken at the forum for the consideration of a manifesto establishing the key platforms of the Australian Gender Equality Council and prioritisation of issues that need to be brought to the attention of the Australian people and their elected representatives.